He is certified as an Electronic Engineering Technician and uses his technical expertise working with Synthesized and Digital V Drums since their introduction in the 1970's. George is still jamming Classic Rock with friends. 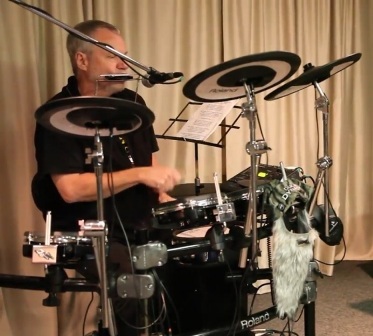 His Roland V Drum Kits are being utilized with his recording equipment developing original Electronica Music. Also, George is working with his digital recording gear, recording live bands and musicians that have a need to upload their material on the Internet such as Soundcloud, etc. 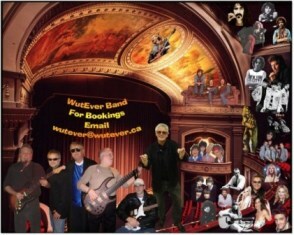 Go to www.wutevercanada.com if you are interested in recording and mixing your sound either live or rehearsal etc., George builds web sites for bands/musicians, provides marketing, management, etc. * I grew up with a love of music from the first time I heard it on the radio. I remember walking around with my "Transistor Radio" listening to one of my favorite tunes "Let There Be Drums" by Sandy Nelson along with Gene Krupa and Buddy Rich music. 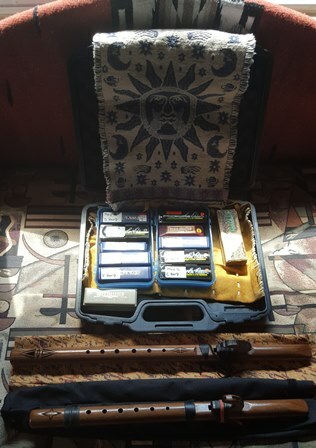 - I got out of it for awhile in the late 1980's and early 1990's, but through the insistence of a friend, he got me back into music after a short absence and I thank him for that. It began again in 2002 with the creation of "WutEver"
* My Sister and I lived in a house listening to live bands playing in our basement from the day we were born. 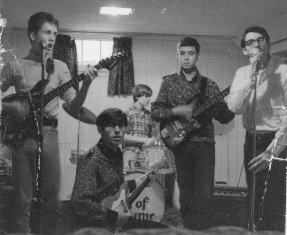 Our Father had his own band that practiced in our basement, played gigs throughout Toronto and the surrounding regions. - Our Father also taught guitar and we saw guitar students arrive weeknights and weekends for lessons at our house. - My Sister and I spent many summer weekends camping while our Father's band played at the local dances. * I started showing serious signs of playing drums at 12 years of age (my Father was a guitar teacher at the time). 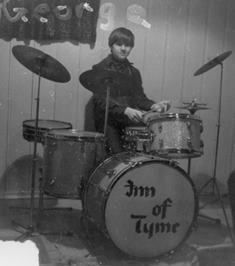 By age 13 and at the insistence of my Dad, if I ever wanted to get a set of drums there was a small music store in Scarborough called the "Hutt House of Music". He suggested that I take lessons. There was a class of about 6 or 8 students learning the rudiments of percussion. We all stood around a table with a blanket over it beating out our drums patterns. The lessons were stick control, snare drum rudiments and written theory. There was one set of drums that we all gradually progressed to as we learned our basics. In these classes we took Jazz lessons and as I recall our teacher was Doug Bennett of the CBC Orchestra. (Ahhh, Jazz). - My biggest challenge at the time was that I was left handed and a left handed drummer (like Ringo Starr) and all the other students in the class were right handed. The drum set was set up for right handed drummers. The early rudiment lessons were using accents on the right hand and I was behind in the class because I had to adjust for this. 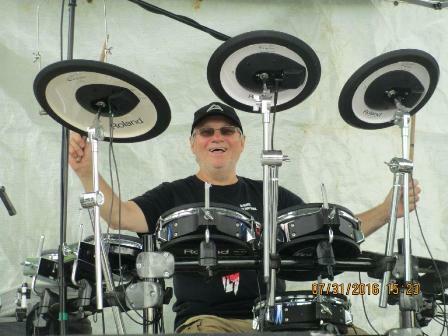 As I struggled to keep up and had to practice many extra hours to readjust to right handed drumming there was a light at the end of the tunnel. Remember it was jazz we were learning and then the time came for us to learn left and right hand independence. Now the students had to learn accents on their left hand. They had to learn how to play the cymbal and hi-hat with the left hand and work the snare drum with their right hand. For me it was like a duck to water. I shot up to the head of the class. I was already playing left handed before taking lessons. One of our lessons were accents on the right and then later to the left hand playing the song "Wipeout". As I recall when we went to left handed accents in that song the class stopped the first day and their jaws dropped. The teacher was rather shocked too. I had learned left and right hand independence through good old fashion ambidextrous technique. 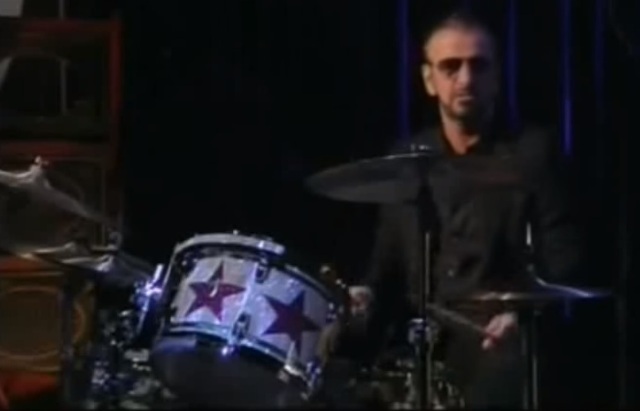 - Later I learned that Ringo Starr of the Beatles went through the very same experience. He was left handed and played right handed drums. He explained and demonstrated in a TV interview recently (2008) how he used to play rolls on the tom-toms leading with the left hand and starting at the floor-tom moving up to the small-toms. 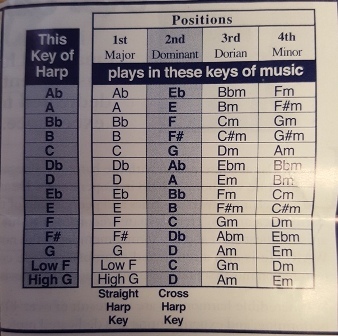 When he played rolls starting with the small-toms going clockwise he demonstrated how he adjusted the roll starting with the left hand and created an off roll with slight delay in the time signature that fit into the musical bar. When I saw that interview I said, "Yeah, that's what I used to do too". It was a good basis for learning percussion. So there is a slight advantage to being left handed with right handed drums once you get through the adjustment. * Before my interest in percussion and because of the influence of my jazz lessons I listened to Buddy Rich and Gene Krupa records for years before I took interest in Rock. I learned every song they did, which paid off while in Chicago on a business trip in 1985 when a Chicago jazz band had me up on stage to play two sets of Buddy Rich and Gene Krupa songs with them. I always dreamed of playing with a jazz band in Chicago. * Finally after many lessons I was rewarded with a set of drums at home. - My first kit were Stewart Drums (they don't make these any more). 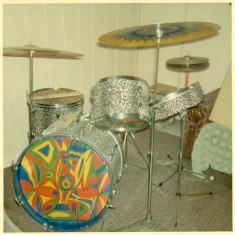 I played these drums every day for three to four hours a day. - I would get home from school, go through my lessons, play to records, have dinner, go back to the drums, do homework and that was it for the night, every night for a few years. Playing to Buddy Rich and Gene Krupa. - Then along came "The Beatles", "The Rolling Stones", "The Animals", "Dave Clark Five", "The Doors", "Jefferson Airplane", "The Kinks", "Led Zeppelin" and the list goes on. What exciting times these were with new and exciting music styles and sound. - I must have put together at least a couple of dozen bands during my early teenage years. Believe it or not when we played gigs at local church dances and parties we would get our equipment to the gig in shopping carts. We thought we were rock stars pushing our equipment down the street in these grocery store carts. Beatle haircuts, Beatle boots, John Lennon Beatle hats were all the in thing. Of course there were the "Bad Boys of Rock", "The Rolling Stones" attire for that "Bad" look. * I started to jam with musicians who were guitar students that my Father taught. I remember one day taking our new band to Greg Godovitz's house (Fludd, Goddo fame). We were looking for a manager and Greg was the most well known musician in Scarborough at the time. We rehearsed in Greg's basement and I played the drum solo "Wipeout". Greg said, "You got yourselves a Manager." - Greg Godovitz later moved on with Goddo. We were both in the same High School at W. A. Porter and graduated the same year. Playing Drums, Harmonica and Vocals are a challenge for anyone. 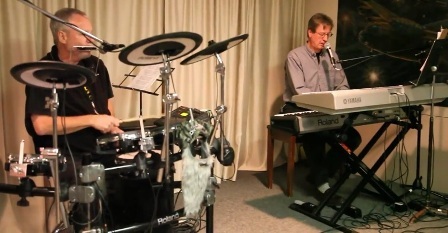 Here's a YouTube Video-Sound Check with my good friend Rodney Mowat whereby I'm playing Drums, Harmonica and Vocals. This is just a sound check and my recorded tunes can be found at Soundcloud in the link above. * I met Ross Plooard in the Electronics Class at R. H. King Collegiate (grade 9 & 10) during high school and we formed the band The Carrot Patch. Liz Hillcote, Pete Law, Ken Tripp, Ross Plooard, Guy Murray and Myself. - Liz was a great vocalist singing Grace Slick songs like White Rabbit, Somebody To Love by Jefferson Airplane. We played at St. Paul's dances. I have a couple of pictures from that time. - Those were good times and my happiest years in music. 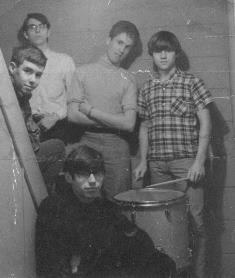 * With my high school buddies, still mid 60's while I was at Midland Avenue Collegiate (Grade 11) I met Ulf Teschendorff and we formed a band in mid 60's- Inn Of Tyme- (later in life one of the guitarists, Mark Booth became Principal of W. A. Porter). 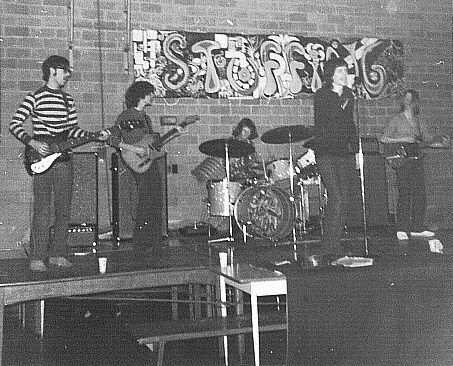 * After "The Carrot Patch", again late 1960' to early 1970's I met Kelly Keenan and other musicians from R. H. King Collegiate during high school and formed the band, "Stuffing" including Ross Plooard from The Carrot Patch, Guy Murray, Robin Horne. This band had it's big debut at R.H. King's concert. Some of these pictures are from that concert. * In the late 1960's I moved to Yorkville and lived on Yorkville Avenue in the Village during the heydays of coffee houses, folk, rock and a lot of exciting musical times. - I shared a rooftop with my neighbor Danny Marks of Edward Bear. Danny would hear me beating on the drums and come over to visit from time to time. Those were fun days. * In early 1970's we formed a band called "Cold Duck" which was the first rock band to play the Knob Hill Hotel in Scarborough and in front of the Satan's Choice Motorcycle Gang. - Prior to this, the Knob Hill Hotel was playing Country Bands. The younger son took over management at that time and decided to try out live Rock Bands. From that day on, the Knob Hill Hotel became "The Place" to see Rock Bands in Scarborough. - We went on to the Hollywood Tavern in the bad west end Toronto home to the Vagabonds Motorcycle Gang. Fun...Wow! They loved us. Thank Goodness. * In the early 1970's my friends and I formed a band called, "The Abandoned Oatmeal Factory", with Heather Katz as the lead vocalist. - Later, Heather went on to other bands and we formed a trio. 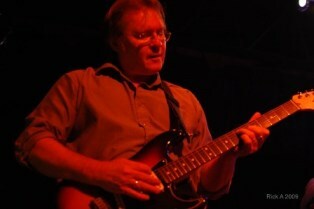 The Bass Guitarist Gord Philips became our vocalist. 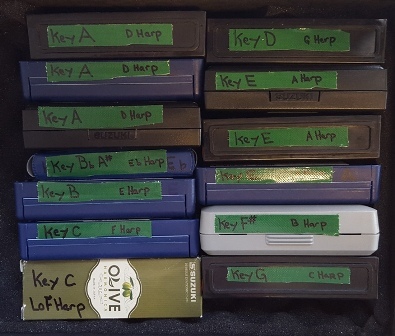 I managed to save some music from this band. Kelly Keenan (formerly of Stuffing) on Lead Guitar/backup vocals, Gord on Bass Guitar and lead vocals, Myself on drums/backup vocals. * My favorite band recording is a jam with "Malakai" at Eastern Sound (re-recorded from old tapes). Personally what I did in this song as a drummer was a combination of all the R&R, Hard Rock and Jazz licks I had learned over the years to that point late 70's to early 80's. 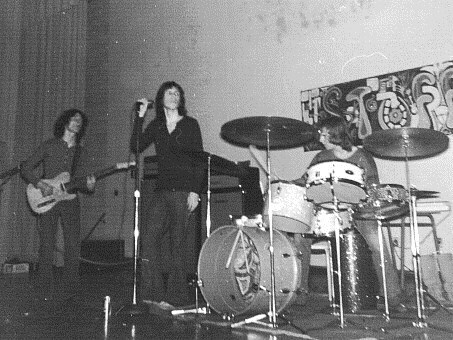 - Malakai- Sometime in the years between 1973 to 1975 we formed a Rock Band called, "Malakai", with Ron Henderson (now Bonnie Rose Henderson aka Bonnie Bender), lead guitar, Mike Cormier, bass guitar and Myself on percussion that played a concert at Wexford High School. This band recorded a number of originals at Eastern Sound Studios in Toronto. Some of these songs have been saved over time. 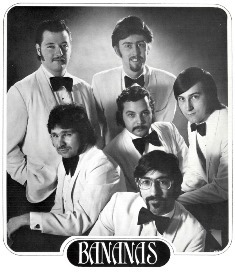 * In 1974 to 1975 I joined the already established band, "Bananas", (my picture below) a show band who once had Steve Negus (Saga) far right in the photo above as their former drummer. - In 1975 this band toured every major city from Toronto to Victoria BC and back and played to packed nightclubs in Toronto through the 70's. 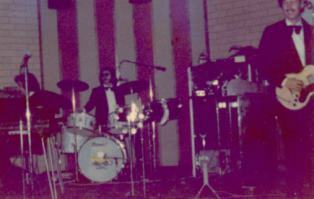 The tour was with Downchild Blues Band and April Wine. - Bananas had one album and was managed by Chuck Beale former lead guitarist of the Paupers in Toronto. - Wilson Pickett caught the act and asked if the band was interested in playing Vegas. Ba-Na-Na-S (Bananas) was too booked to take him up on the offer. A shame at the time that we couldn't take him up on the offer. 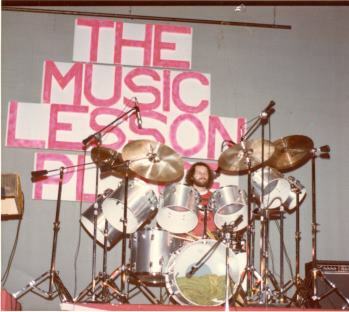 * In 1975 to 1979 I taught drum lessons at the Music Lesson Place in Oshawa Ontario. 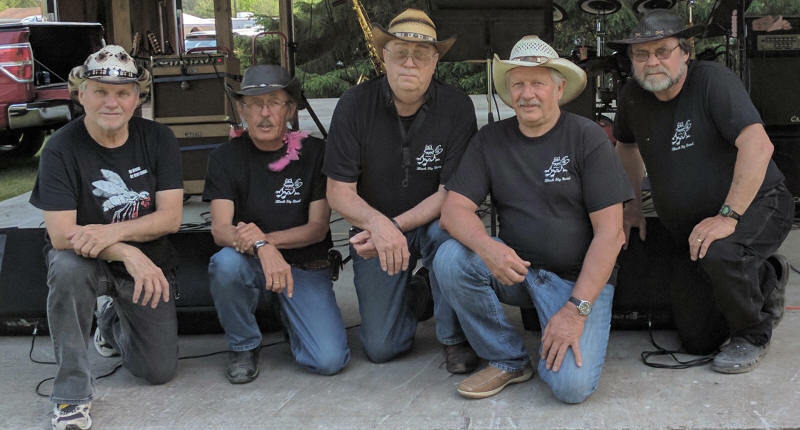 During that time formed a country music band and played outdoor concerts and dances in Oshawa. (Pictures to come soon). 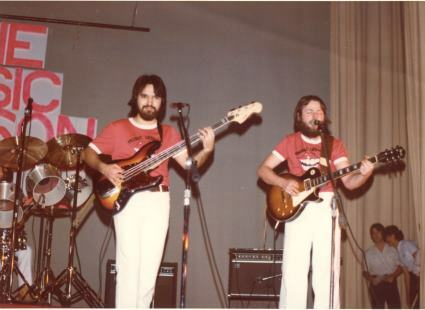 * The late 1970's my friends and I re formed the band, "The Abandoned Oatmeal Factory", again with the former Bass Guitarist Gord now on Rhythm Guitar and Lead Vocals. Kelly Keenan (formerly of Stuffing) on Lead Guitar/backup vocals, Mike Cormier (who I later formed the band Malakai with) playing Bass Guitar and Myself on drums/backup vocals. I saved two of the original songs we wrote as a band. * 1970-72 & 1979 to 1982 I hooked up with some country musicians and played the bar circuit in Toronto using the money to get me through a College Course to achieve my Electronics Engineering Technology certificate. - At these gigs I played Blues Harp (my other passion) including blues harp and drum solo together. * I played in a Durham Region Band, "Floyd Lloyd and the Country All-Stars". 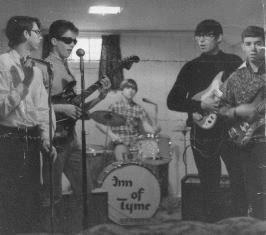 This band was successful with Floyd with some former members of Joe Aylward's Band. * I dropped out of the music business and settled down to a day job and spending time with family. * In 2002, a former longtime friend and bass player approached me and asked if I was interested in getting back into music. He said that he found a hot lead guitarist and said why don't we rent a studio and jam. Me thinking that I could never get back to the form I was in, in my heyday, thought, what the hell, might as well. I looked for my drumsticks and went to the jam playing on a set of drums provided by the studio. We jammed for three hours and I loved it. We said, "Lets form a band". - Now I needed a new set of drums. I went to drum stores throughout Toronto and shopped for a new kit. Being an electronics buff all my life I thought about trying out the latest electronic drum kits. I went to a store and sat on a variety of electronic kits like Yamaha and Roland. 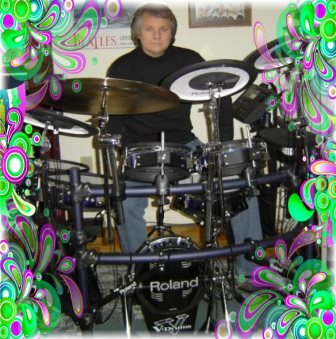 I moved my way up the kits and pricing until I got to the Roland V Stage Kit. I went, "Wow". The salespeople watched my reaction. Then I asked the price and almost fell off the drum stool. I had to think about it for awhile. I weighed out the pros and cons of having an electronic kit and thought if I ever wanted to do some decent recording in the future and get back into teaching drums again then the electronic kit had what I wanted. The rest is history. - After some thinking I made a decision. I went out and found my new kit, the Roland V-Drum Stage Kit and we formed the Band. The name- what to call the new band? - The name was a typical marketing thought process while I was at Route 66, Eglinton Square Mall, Scarborough for lunch one day. - I was going through a number of play words on names to come up a band name. - The waitress Dore Hunter came over to the table and asked if I wanted to order lunch. - I didn't hear her at first. - She walked away and said, "Whatever". - I said, "What was that"? - I said, "That's it". "That's the name I was looking for." "Whatever"! 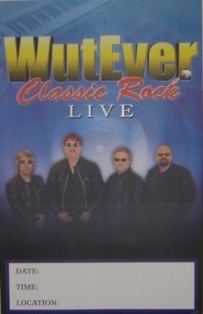 Later I changed the spelling to, "WutEver"
* This started as a trio and included George Kelly former lead guitarist of the bands, "Mozes", "The Pretty Ones" and "Fludd", well known bands from the Toronto heyday of music 1960's, 1970's, and Steve Hayward on Bass Guitar. 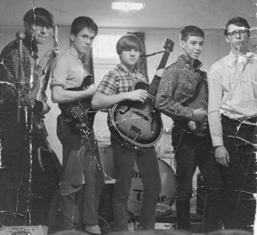 Later became a 4-piece with the addition of a second guitar. - Look for a write-up of George Kelly in Greg Godovitz's book, "Travels With My Amp". 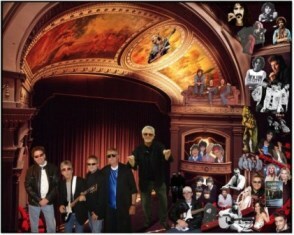 The band was successful in Toronto from 2002 through to mid 2004 playing Beatles, Elton John, etc. * WutEver was back to the drawing board for a new band, rehearsals, jams, teaching and sitting in on sessions. * With the addition of rock keyboard player Dave Zee this band moved into Santana, Deep Purple and many more styles of music. * In 2007 we added Bass Guitarist Mike Cormier from my Malakai Band era. 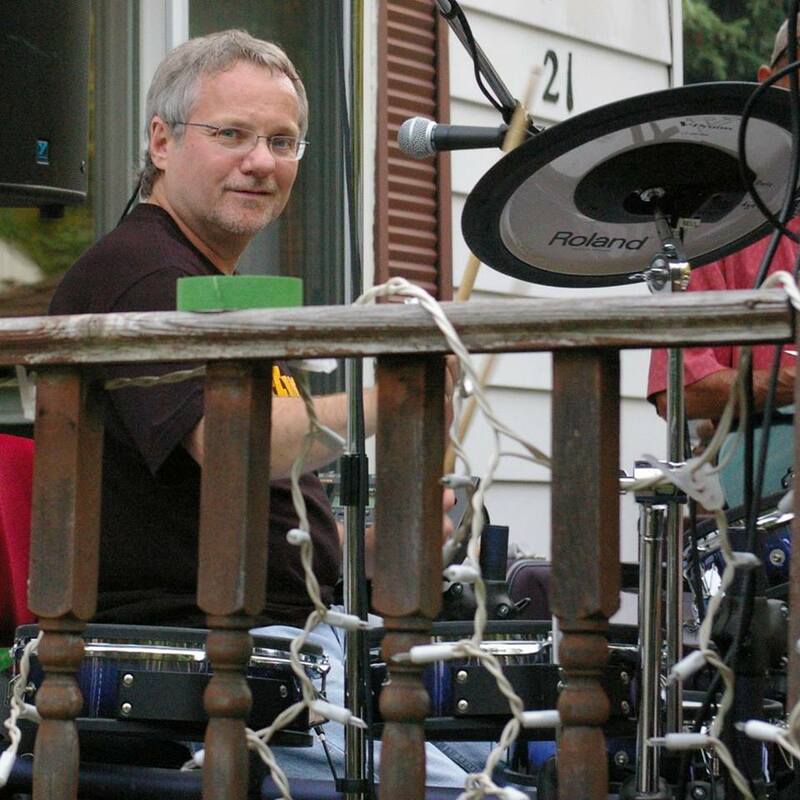 * On Canada Day 2007 we played an outdoor jam which included; Dave Zee on Keyboards, Mike Cormier on Bass Guitar (from the Malakai era), Bonnie Bender on Lead Guitar (formerly Ron Henderson from the Malakai era) and Myself George Price on Roland V Drums. 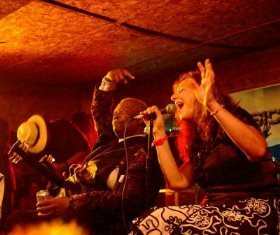 * I later joined a second band 2007-2008 "Bonnie Bender & the Bendz", a trio which also included Kim Cassis on Bass Guitar. * In Sept 2008 after the guest appearance on vocals with Freddy Harlow at a Legion summer Jamboree we added Freddy as our new vocalist. Also we added second keyboardist Sean to play backup keys with Dave. 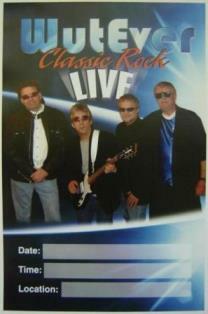 * October 2008 we added new lead guitarist Bill Locke and new bass guitarist Paul Whiteman.